The newly-formed CECA South West Foundations Group are now on LinkedIn. 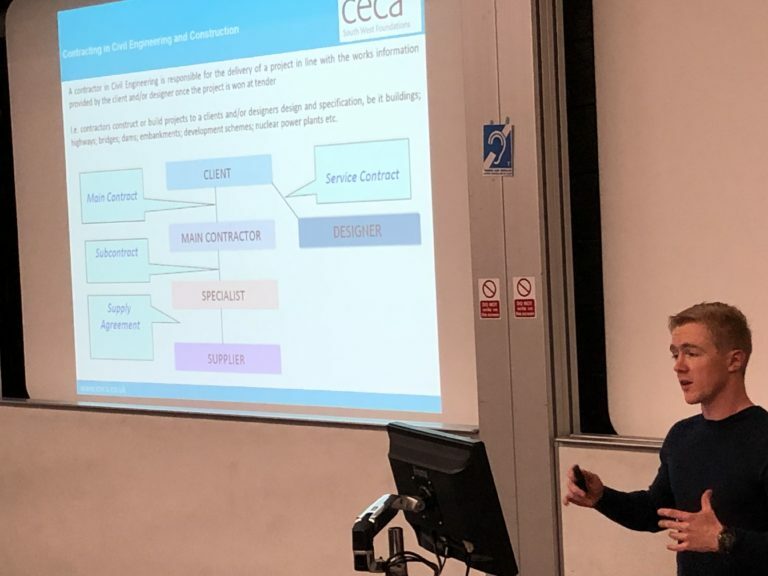 The Foundations Group aims to promote the civil engineering and construction industry to current and future generations and engage with other like-minded civil engineering and construction professionals, companies, organisations and groups who wish to attract young people into our industry. The CECA South West Foundations Group will advertise all its future events and activities via LinkedIn.